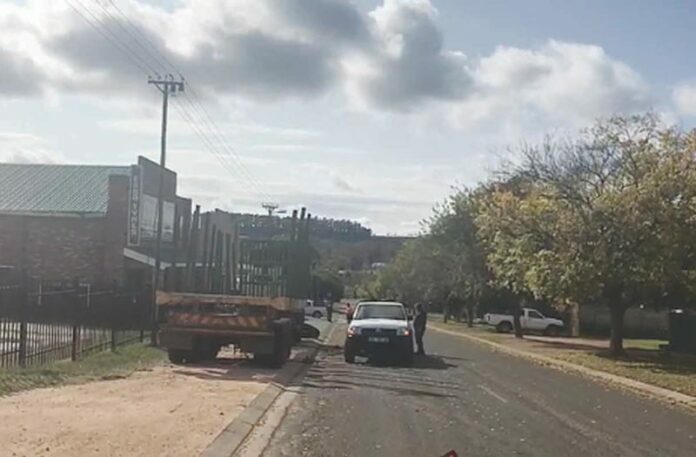 It seems to be the norm in Mkhondo to park wherever you want, as long as you have your vehicle’s hazard lights on and a reflective triangle is placed in the road. Is there then nothing wrong with unlawful parking in the middle of a lane and causing an obstruction in the road for oncoming traffic? Do you know that the drivers of the other vehicles need to stop behind, or in front, of your vehicle and look out for oncoming traffic before he/she has to make the decision to pass your stationary vehicle and overtake you on the wrong side of the road? In one of the photos, it is clear that the driver parked his vehicle, facing oncoming traffic, while doing maintenance or repair work on a truck, which was standing next to the road. Another photo shows a driver parked behind a stationary vehicle, with the vehicle’s hazard lights on, and oncoming traffic had to make a plan to pass the vehicle obstructing the road. 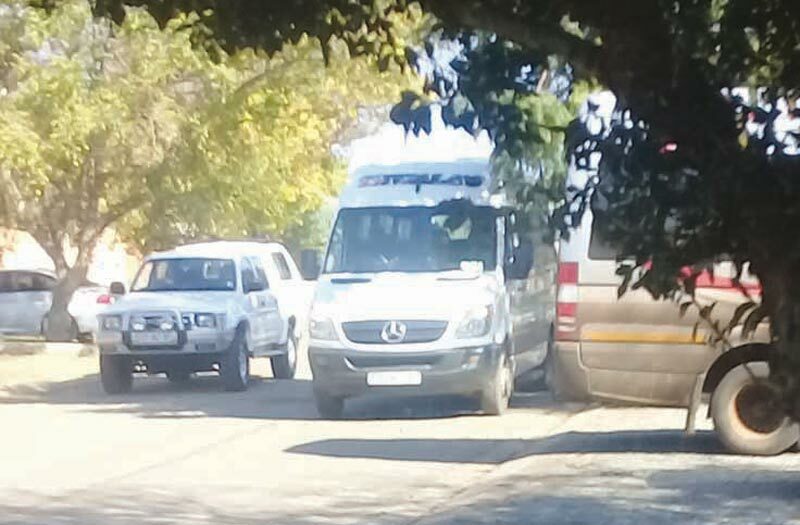 The local Traffic Department is urged to fine individuals for unlawful parking in this manner as incidents such as these can quite easily lead to serious accidents.